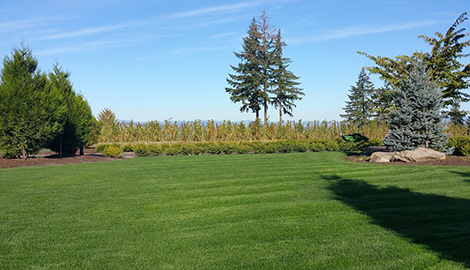 Montana Landscaping Maintenance LLC is the most-trusted name in the Portland, OR area for lawn care. 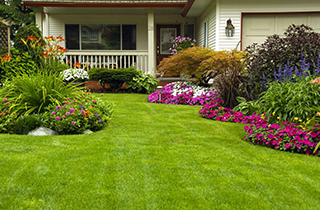 As outdoor living and landscaping experts, we create and maintain your outdoor environment, transforming your yard into your outdoor home. We believe that family and friends connect in extraordinary ways when their outdoor space is warm, inviting, and fun. Our crew pays close attention to details. 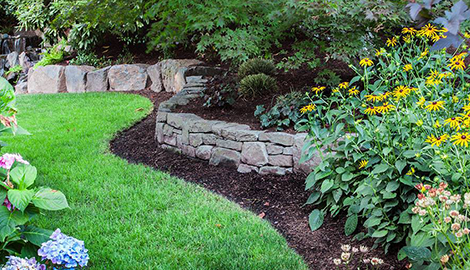 We ask a lot of questions to get a solid idea of your needs and desires for your landscaping. 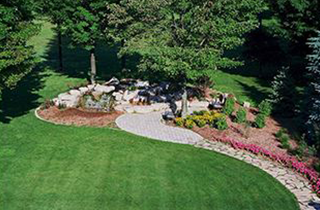 In turn, our landscapers provide numerous options, and we do what we say we are going to do. 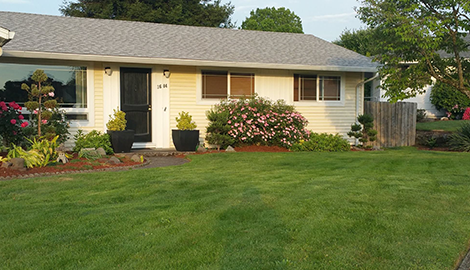 We have been in business for five years, and as the leading landscaping contractor, we make sure to complete your project on time and on budget. Take advantage of our free estimates! 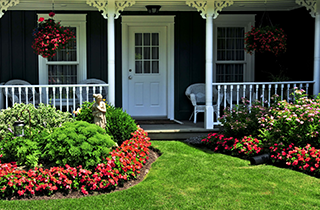 If you want to beautify your outdoor space, ask Montana Landscaping Maintenance LLC.